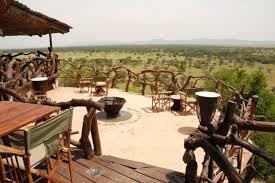 Mbalageti Serengeti is located in the western corridor of the Serengeti National Park, Tanzania. The Lodge offers a breathtaking 360-dgree panorama view of the Serengeti Plain lands and the Mbalageti River, where one of the main attractions is the annual migration of wildebeest and zebra. Family Suite: With a little extra of everything in the wild, the suites offer the most exclusive way of safari living imaginable. All Ex-Suites have mineral water, bathrobes, slippers, flashlight, umbrellas, walking stick, whistle, binoculars, safe deposit box, an emergency light and satellite Tv. Lodge Room: The Lodge Rooms (Standard Type) are not Tented but in a block building. 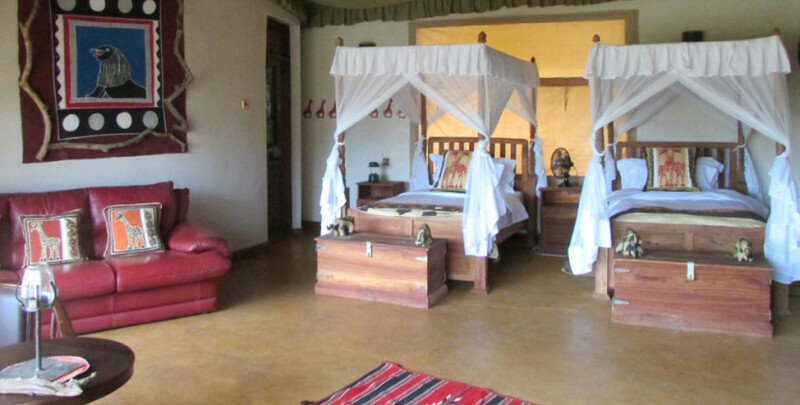 The rooms are comfortably offering all amenities and are beautifully decorated. 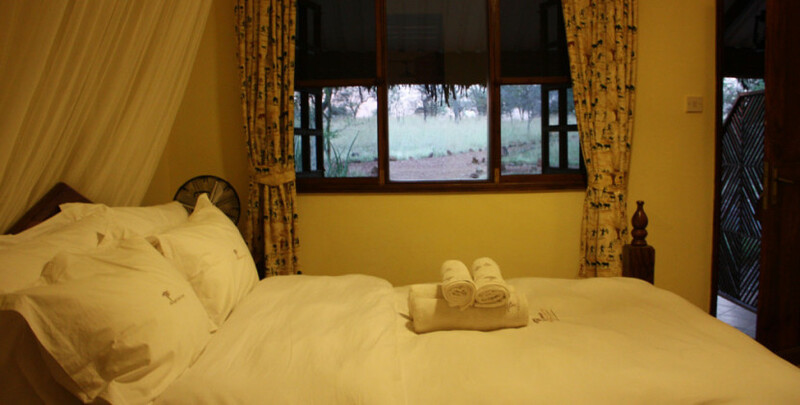 All Standard Rooms have en suite bathroom with a shower and its own veranda. The Standard Rooms are located approximately 500 meters from the main building. We offer Doubles and Twins, no Triple Rooms available. Our Standard Rooms are more of a “one night stop-over” or a budget option for the travelers. The Tented Chalets are situated 12 each on either the Sunrise or Sunset side of the hill. They are semi- tented with a back wall of local rock and wooden floor. 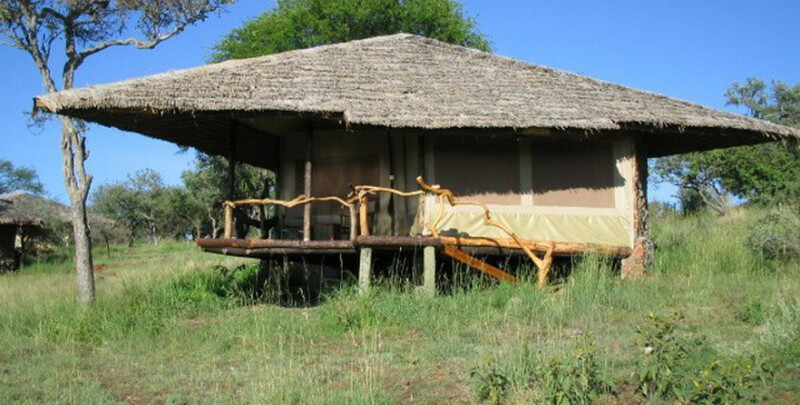 Decorated with a true ‘bush theme’, the Tented Chalets are giving your guests a real safari living experience. All Chalets have both shower and bathtub, some of our Chalets with the bathtubs on the veranda. The Chalets are located far apart to ensure privacy and exclusivity. Extra treats can be arranged and charged supplement. All Chalets have mineral water, bathrobes, slippers, flashlight, umbrellas, walking stick, whistle, binoculars (on request), safe deposit box and an emergency light. 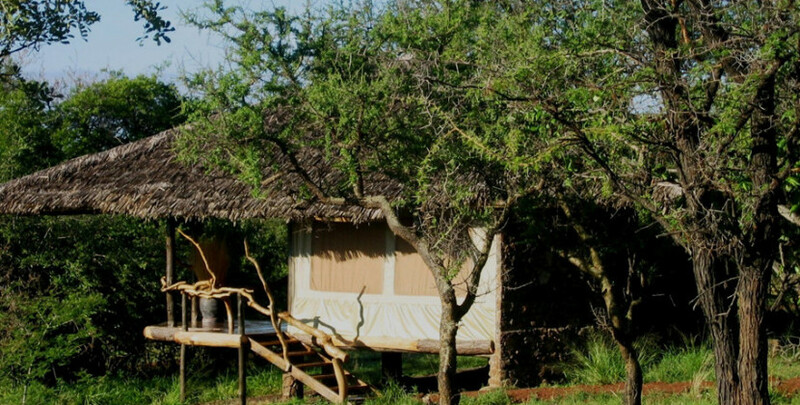 The Tented Chalets are in harmony with nature.